Welcome. You’ve found the official page of the band Stuart’s Hammer. 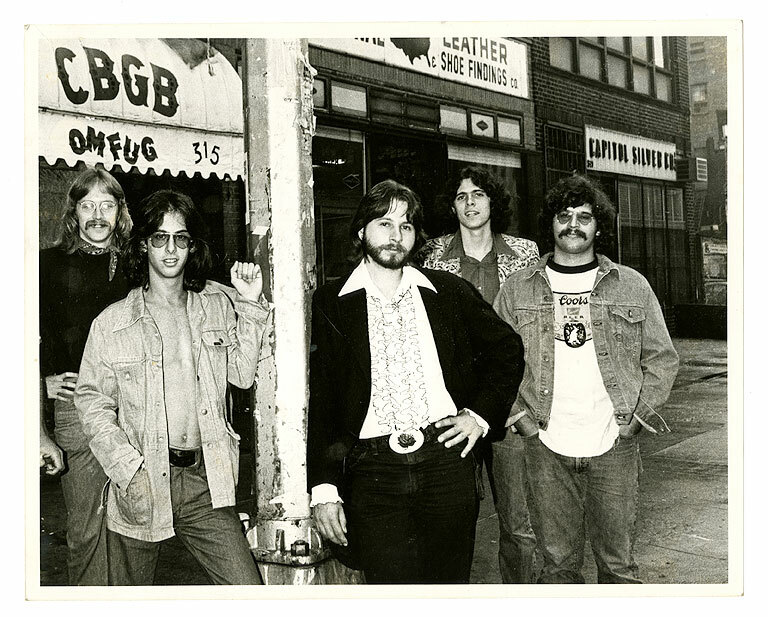 As part of the early Punk scene in the New York Metro area, the band is included on the legendary Live at CBGB’s album produced by Atlantic Records. Here you will find updates about this innovative band.